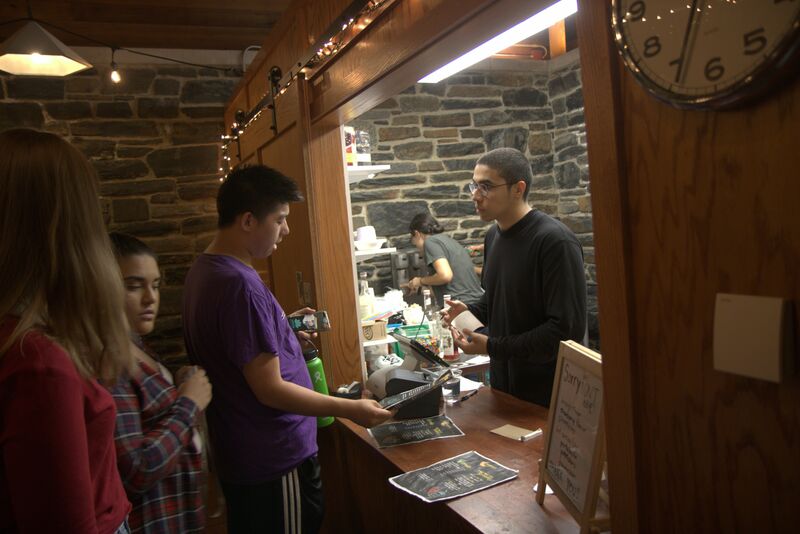 Halfway through the second semester, the Crumb Cafe is continuing to grow and adjust since its initial opening in the beginning of the Fall 2018 semester. While transitioning from Paces to Sharples was difficult when it first opened, the Crumb has become a popular place for students to eat and socialize. This semester, the Crumb is now running with shorter wait times and a growing menu. 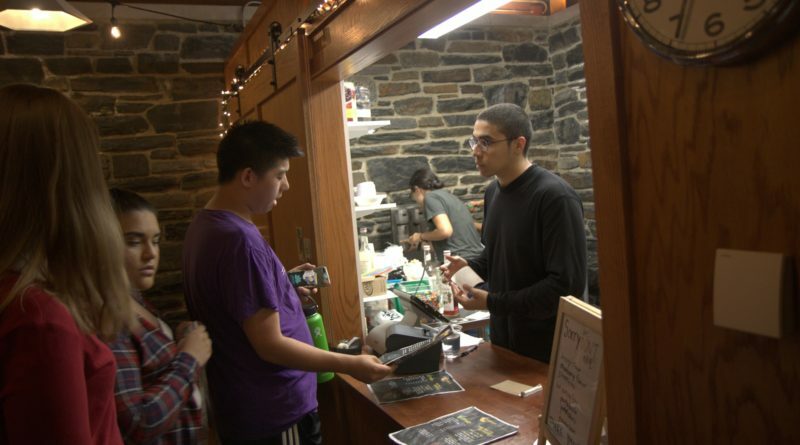 Kitchen director Zachary Lytle ’21 and Penrose Retica ’22, barista manager on Tuesday nights, both say that internal organization has improved significantly since the Crumb first opened. “A lot has changed for the better since [last semester] … [we] added prep chefs for the kitchen, which makes getting our food supplies easier and made the manager and co-manager positions more fluid and equal,” Retica said. Director of drinks Sue Kim ’21 explained that, while last semester was about adjustment to change, this semester is about consolidation and organization. To improve consistency and consolidation, the Crumb has also made several changes to be more efficient. Instead of having runners transport orders, the Crumb now has a printer which sends orders directly to the kitchen. The Crumb has also seen a more stable profit this semester, with an average of between 900 and 1,200 dollars per night. However, the Crumb’s huge margin of profit per hour only translates into a small one per day since they only operate for a few hours daily. Despite its many successes, the Crumb is still trying to improve and grow. Lytle says the Crumb is hoping to add more items to the menu and try new recipes. Some of the new recipes include a hummus platter, turkey burgers, vegan pancakes, mocktails, and french toast. Unfortunately, there are limitations which prevent the Crumb from adding certain recipes. Moreover, the Crumb can only access ingredients through the vendors Sharples uses. Lytle explained that all ingredient requests must go through the Sharples staff. The Crumb is also looking for ways to improve training, which Lytle says is still a challenging process. In addition to improving training, the Crumb hopes to add more student group takeovers. Takeovers are nights where student groups create their own menu and serve it at the Crumb. Recently, Animal Allies took over the Crumb, making a profit of 1,460 dollars. Overall, the Crumb hopes to makes the experience enjoyable for both those there to work and relax. Lytle hopes to make the kitchen and servery less isolated by getting chairs for the islands in the servery so that people can talk to the baristas, managers, and cooks. Kim, too, enjoys the experience of working at the Crumb.